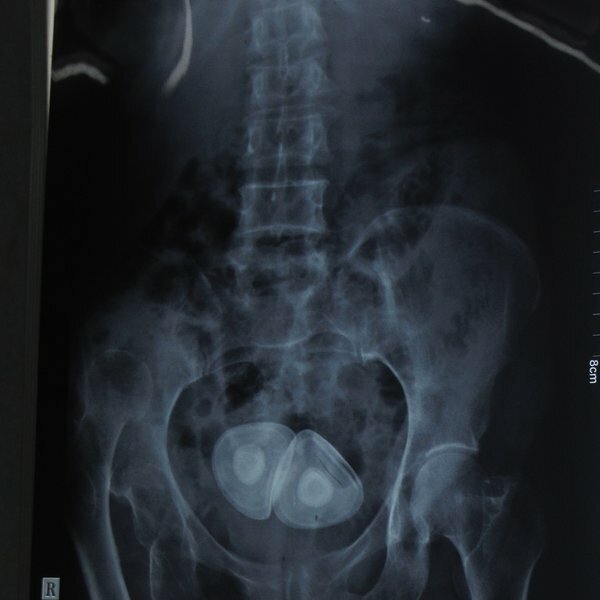 By local standards, Pokhara's Radiography Department is considerably developed. 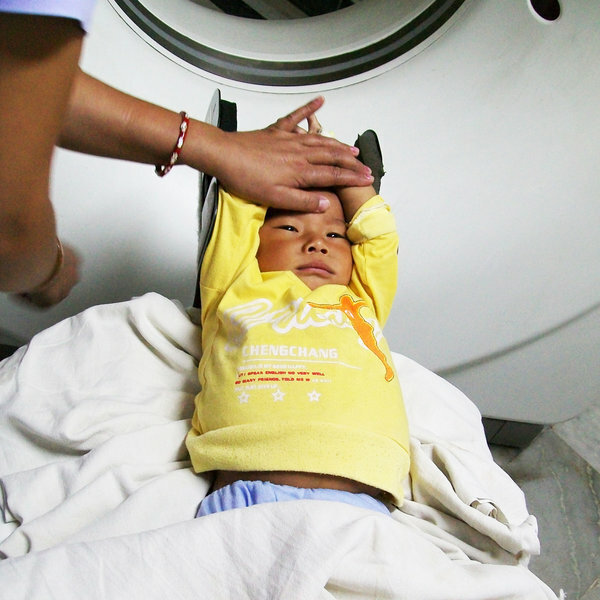 Its comparatively modern facilities, which include X-ray machines, CT scanners, and an MRI scanner, allow for up to one hundred patients to be seen every day. 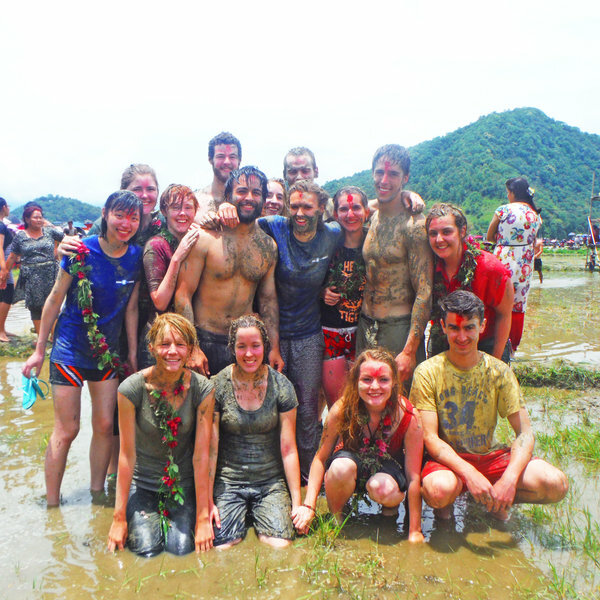 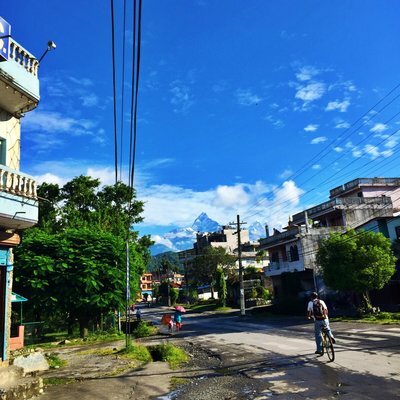 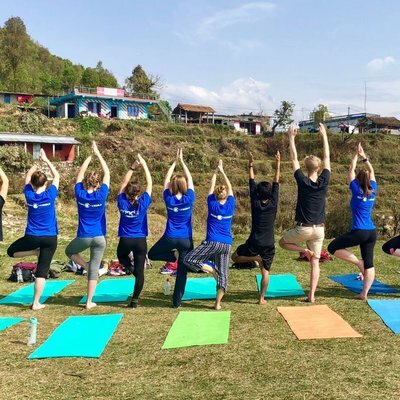 When you’re not on placement you'll have an abundance of choice in activities; try paragliding through Pokhara’s surrounding snow-capped mountains, or greeting the sunrise with hilltop yoga. 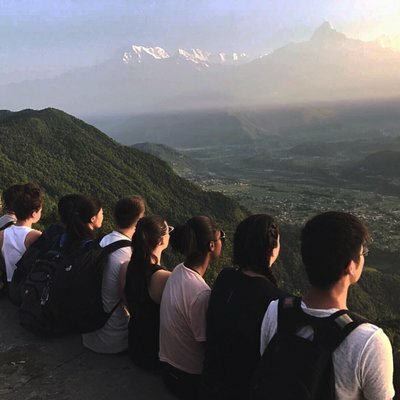 Read what our students think below!